There’s just something about the suave elegance of the Art Deco era that will never go out of fashion – which is why Avanti’s Art Deco collection features a range of tableware in the classic Art Deco style. Each piece is made from high-grade stainless steel so that, while the Art Deco Espresso Maker looks reminiscent of decades past, everything else about it is ultra-modern. 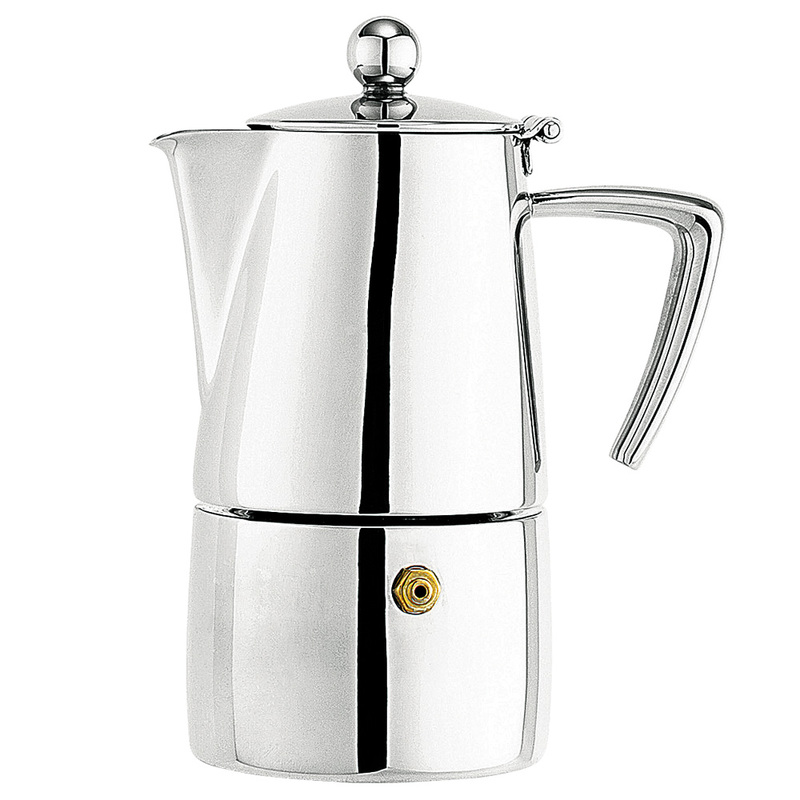 Get the understated class of art deco – and the delicious flavour of fresh brewed coffee – with this divine Espresso Maker from Avanti. Simple to use, brilliant to look at and producing perfect coffee – time after time – you’ll truly adore this Avanti creation. Made from quality 18/8 stainless steel.